Determined to quit smoking but often get plunged in deeper? We did a little research to find out that vaping is the best alternative to smoking and gives the same amount of satisfaction. And if you have already switched to vaping, then it’s about time to take your vaping game to another level with ivape. You would be surprised to know that vaping is not only growing as a trend in India but also helping every smoker reduce the extensive amount of tobacco consumption. To your rescue is this super hip vaping device (also called a mod) and it was pretty much love at first vape. We were sold at the very idea of vaping with an ivape but the unique features of this product make it the go-to-vaping device. Little do people know that vaping has absolutely zero impact on your health, physical stamina and doesn’t affect your throat. You must also know that it goes through a strong quality check and the credibility of the product is top-grade. With controlled nicotine levels, there’s zero tar, carcinogen and tobacco consumption; making it an odourless alternative. No more chewing gums post a smoke. Let’s say you are a beginner or have been a chain smoker for quite some time, the switch from smoking to vaping will not only benefit your body but also the amount you save by switching from cigarettes to vaping is huge. The approximate would be INR 5,000 per month on an average (now that’s an investment). The sleek design and long battery life will make your whole vaping experience even more awesome. They also have a pocket-sized Mod that’s perfect for travellers and people who are always on the go. You must totally check out the stunning Mods they have to offer; they range from basic to advanced levels where you can control temperature and coils depending on your preferences. 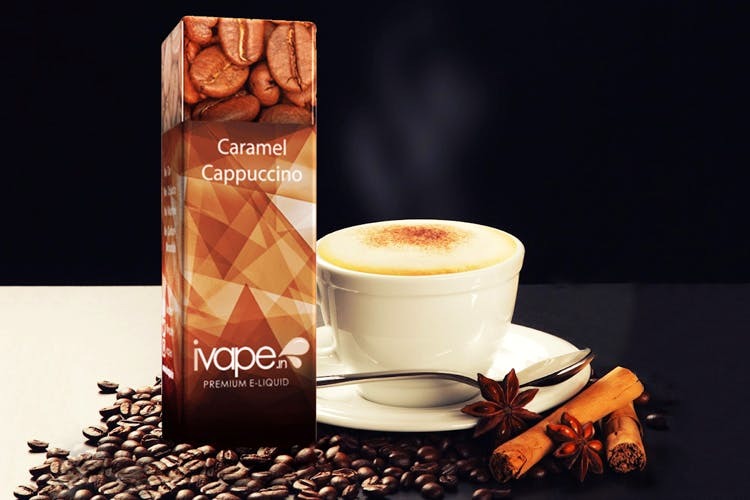 All ivape e-liquids are formulated in California, USA, and the ingredients are US FDA approved. They have recently launched the Lone Knight e-liquid range which is a complex combination of flavors that pack a punch in one drag. You can both order online or get them at your nearest nukkad wali dukan. You, as LBB readers get a whopping 25% discount on your first online purchase. Redeem the code LBB25 here and start vaping. You can check out the entire range of ivapes here. For more information, Follow their Facebook, Instagram & Twitter.